The Championship Round of the NFL playoffs is upon us and despite a surprising group of signal-callers in the final four, the outcomes of Sunday’s games will heavily depend on the quarterbacks. The PFF QB Annual is the No. 1 source for everything you need to know about NFL quarterbacks, and within it are a few key stats that will help define this weekend’s action. 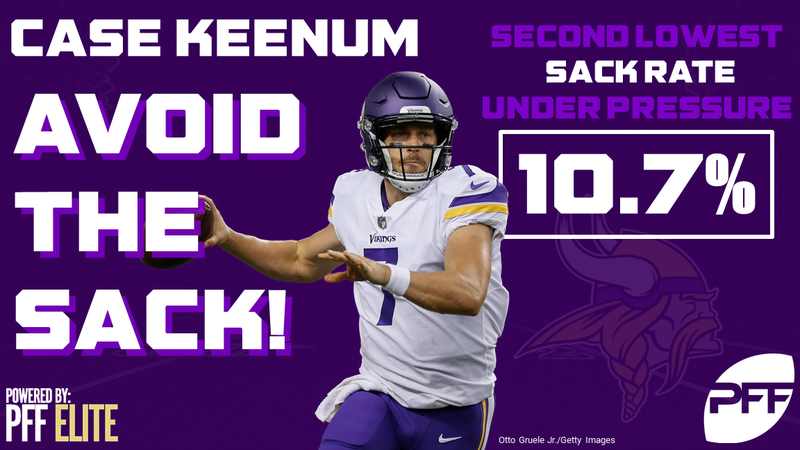 Here are the four key stats you need to know, courtesy of the PFF QB Annual and PFF Elite.